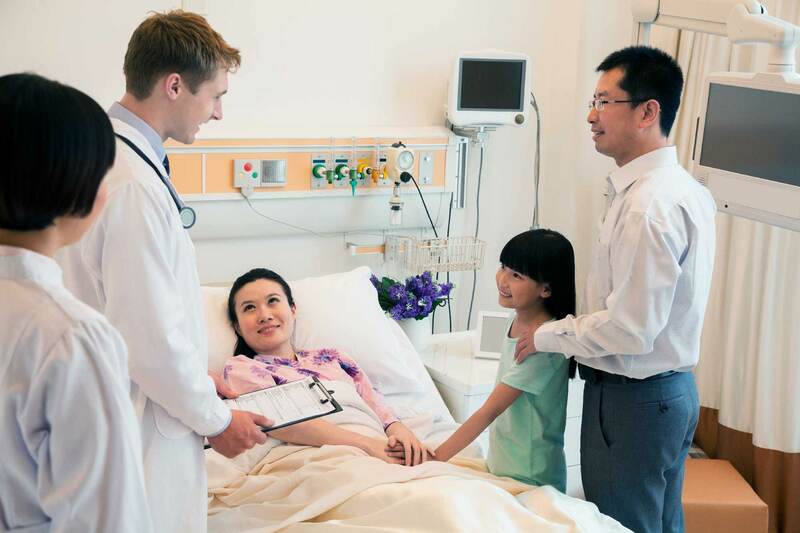 Language barriers are a significant challenge in ensuring equitable access to health care. Ontarians who are not proficient in, or unable to speak an official language (English or French), face inequities in health care settings. Language interpretation services are an intervention to promote language accessibility in health care. To better understand the effectiveness of professional interpretation in health care we conducted a scoping review to examine the impact language interpretation services on patient and clinical outcomes.